We move as quickly as we can, so you're not wasting valuable time. Home Keys, Transponder Keys, Deadbolt Keys and More. Action Locksmith in Action Locksmith in Charleston County, SC, guarantees service and satisfaction to all their clients, offering fast and timely support during regular business hours and times of emergency. 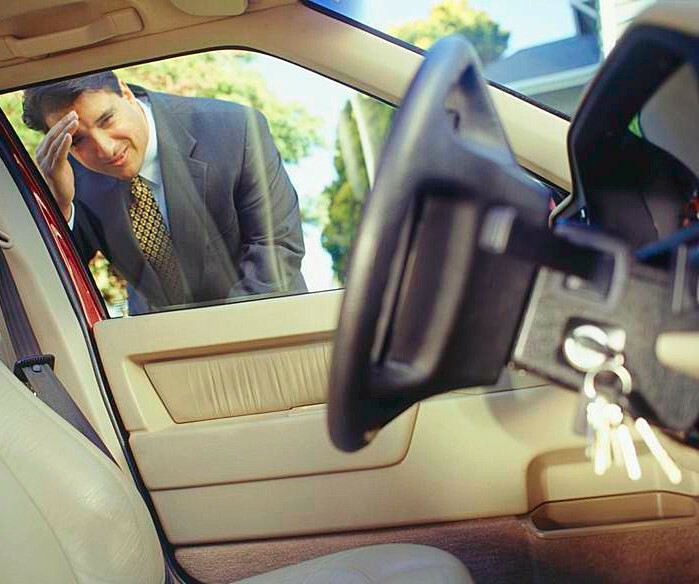 Action Locksmith Service owner Tim Mincey knows your security means everything to your business, home, or automobile. Keeping the things inside safe and secure goes without question. 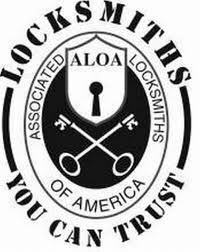 Mr. Mincey and the Action Locksmith staff are active members of the Associated Locksmiths of America and use that membership to stay ahead of the latest trends and technologies in the locksmith business world. With over 25 years of experience, they serve the Tri-County area (providing locksmith service to Charleston County, Dorchester County and Berkeley County and their surrounding areas). Locally owned and operated, Action Locksmith takes pride in quickly and efficiently giving you all the service and support you need. Licensed, insured, and bonded, you can depend on our dedicated team to assist you in your time of need. From home to auto or residential to commercial, your safety is our top priority.